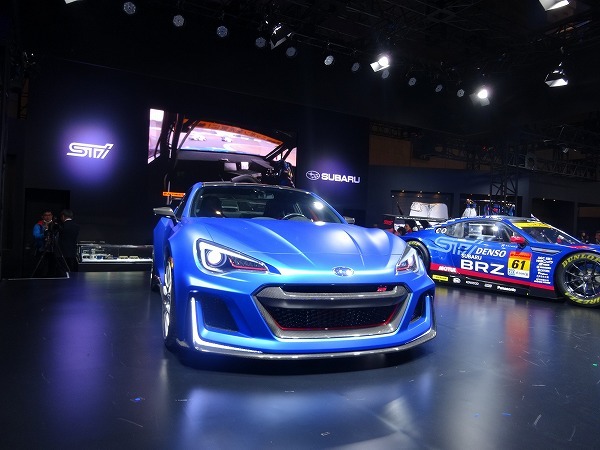 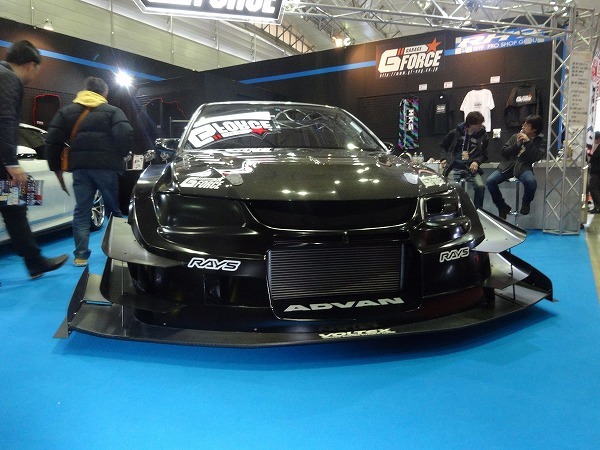 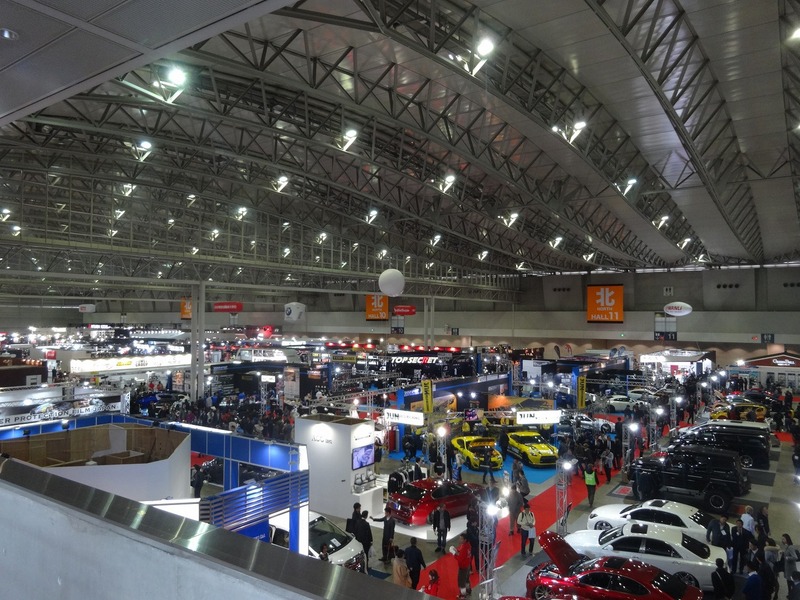 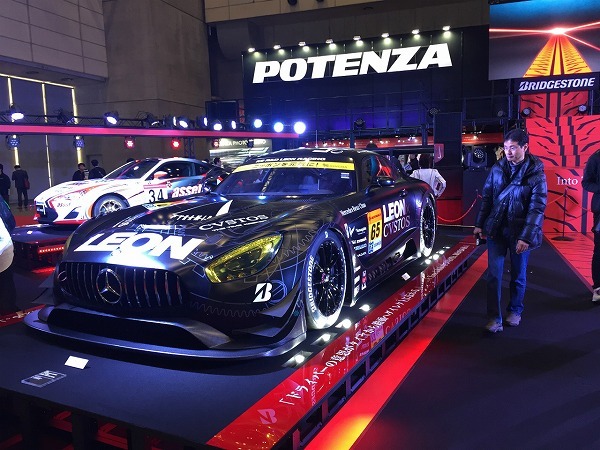 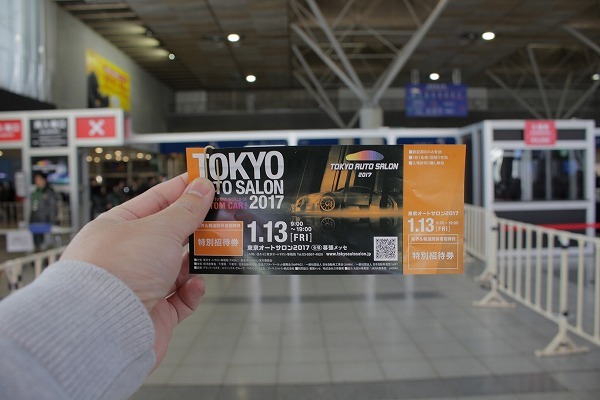 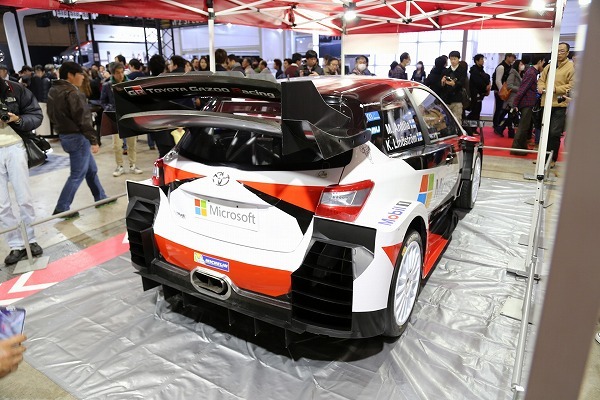 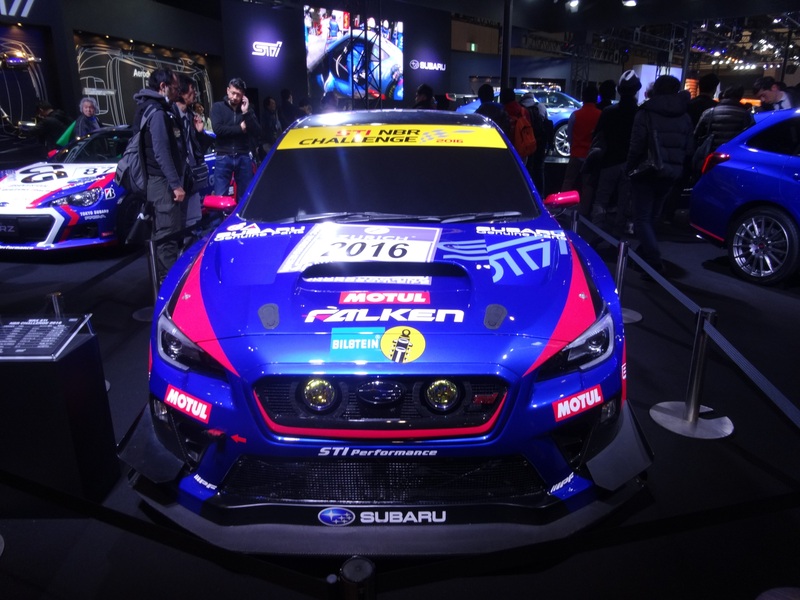 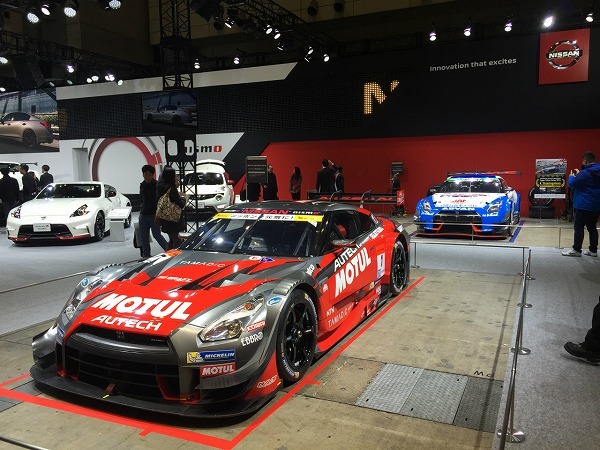 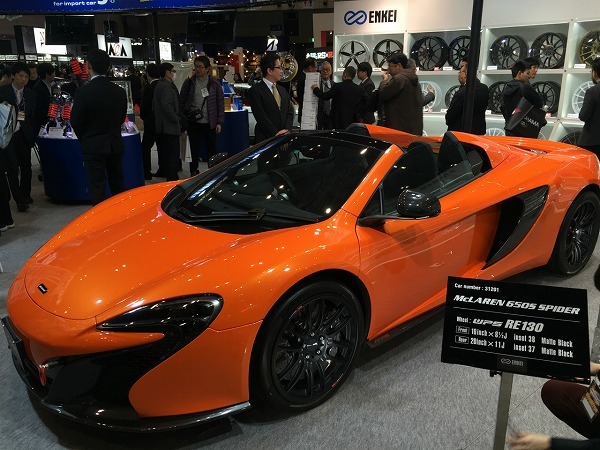 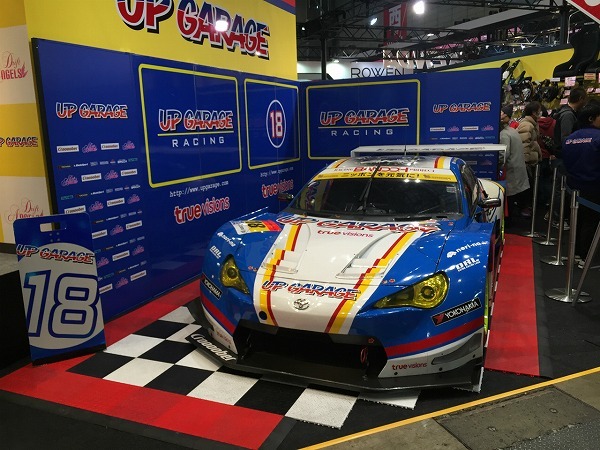 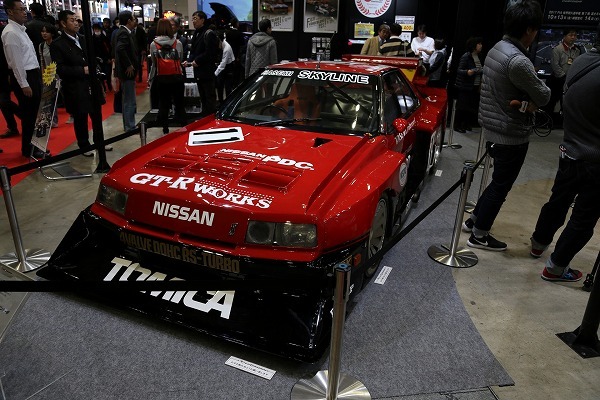 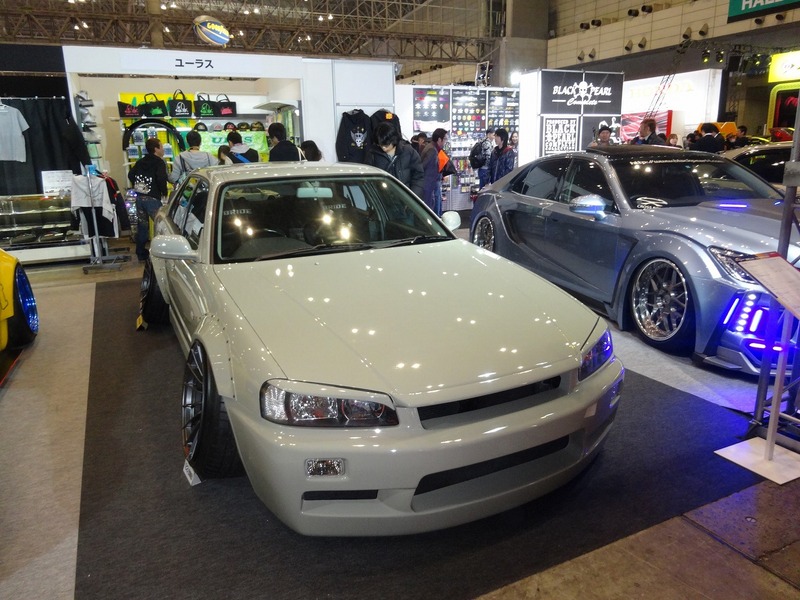 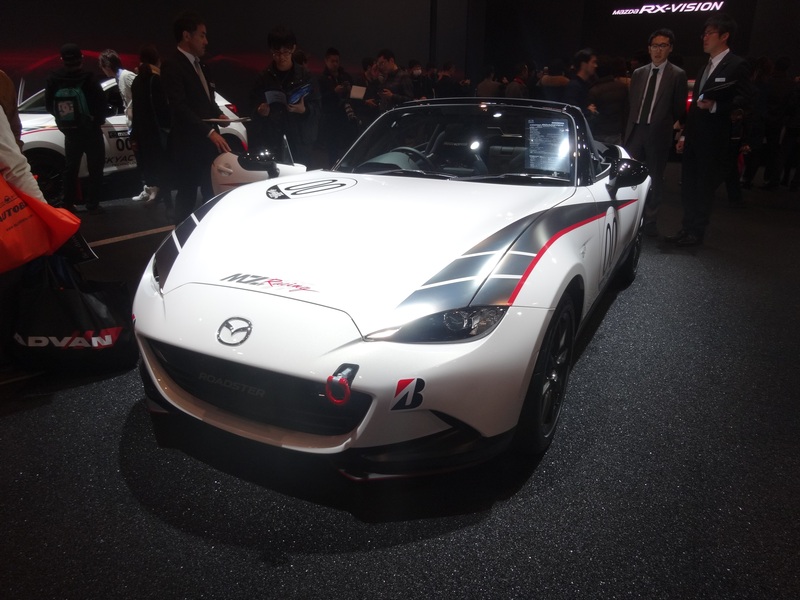 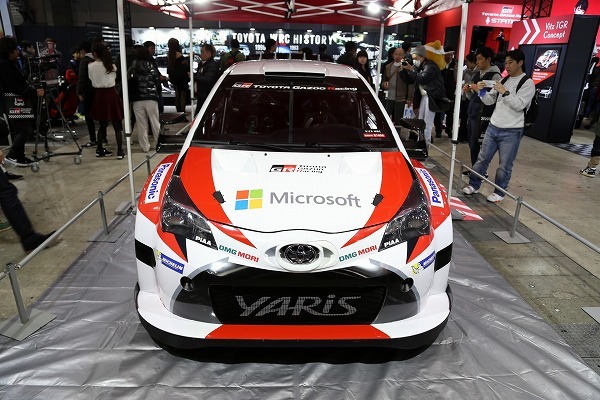 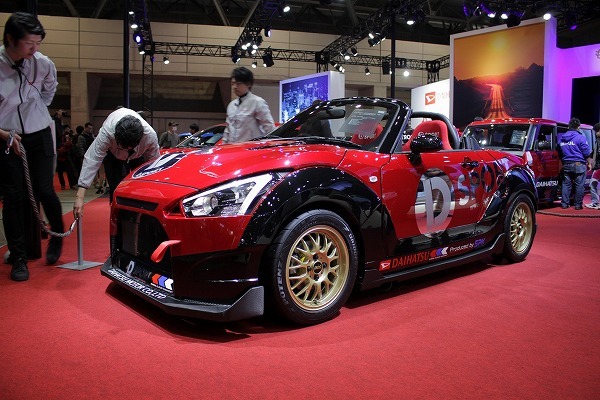 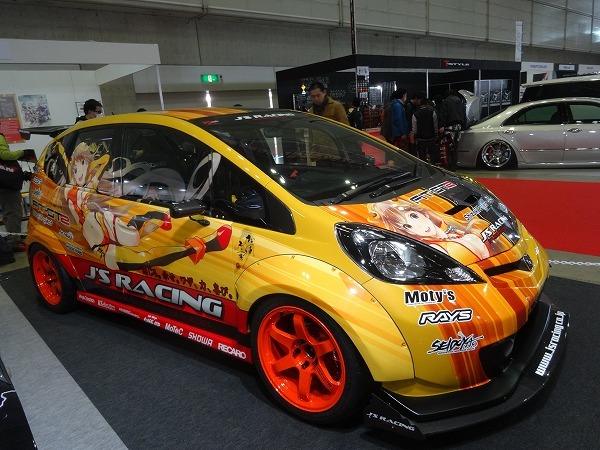 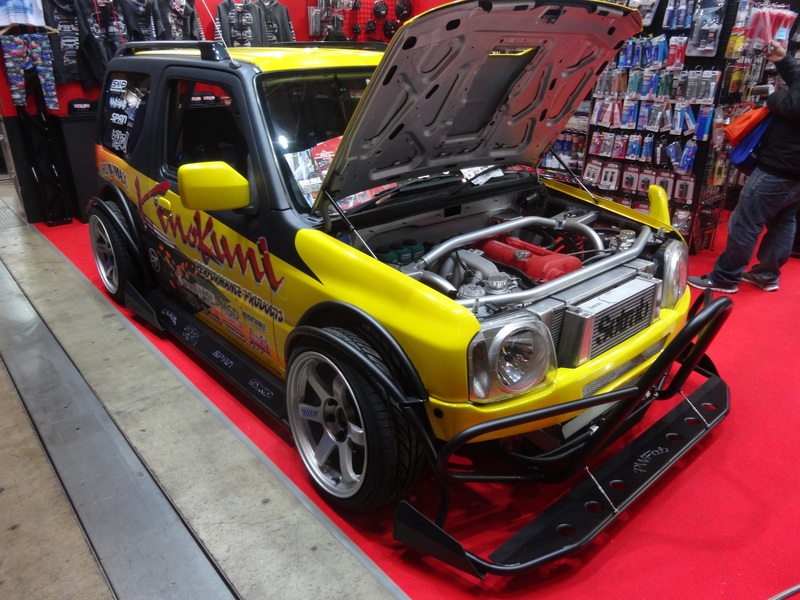 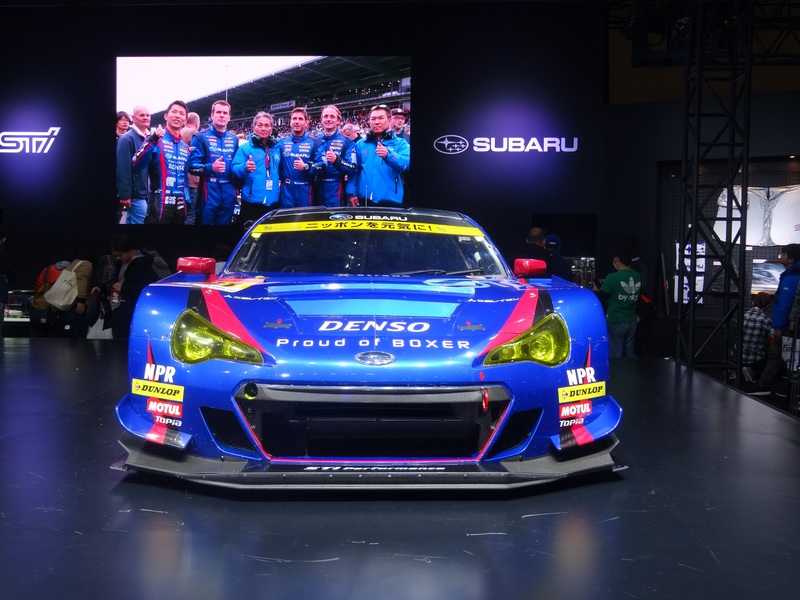 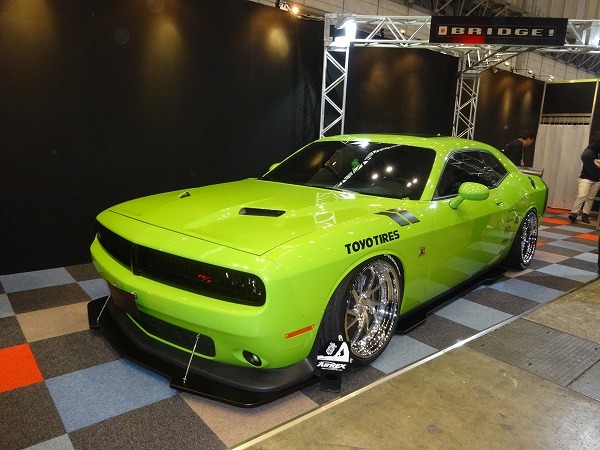 We never like to skip on Tokyo Auto Salon (TAS) even though it can get a little hectic at times! And in many ways that’s a good thing, seeing as so many people are interested in the world of modified cars. 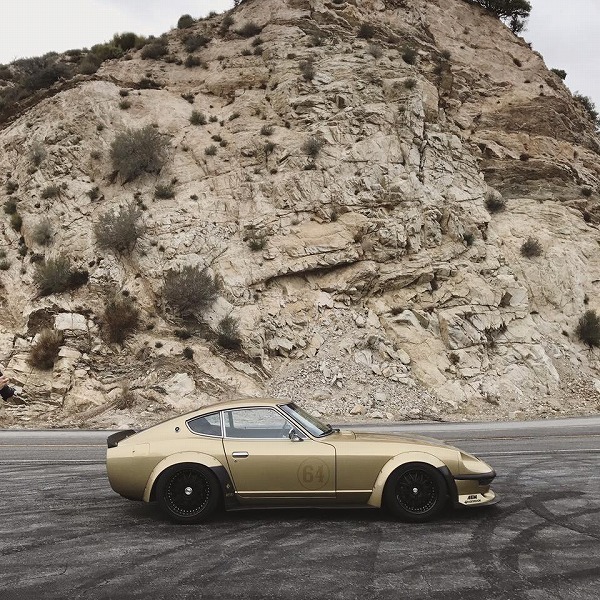 Now that we’ve had a chance to look back on the event, here are some of our favorite cars; everything from the movers to shakers, trend setters to rule benders. 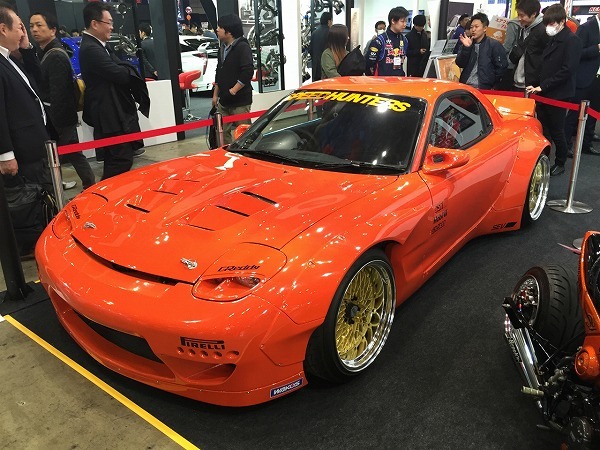 Ever since Kato-san of Liberty Walk started working his magic on Supercars, they seem to have gotten more and more popular at TAS. 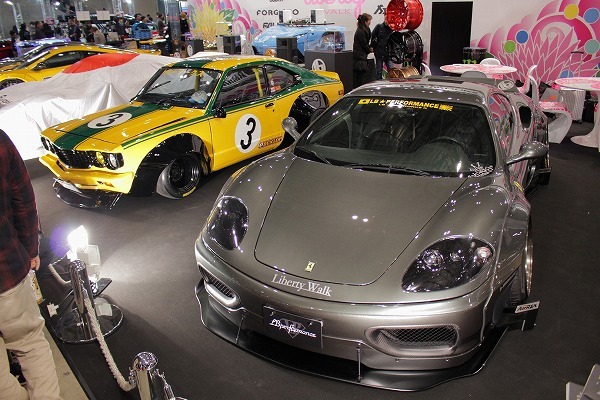 This year was no exception with Supercar royalty out in full force, albeit with an edgier stance. 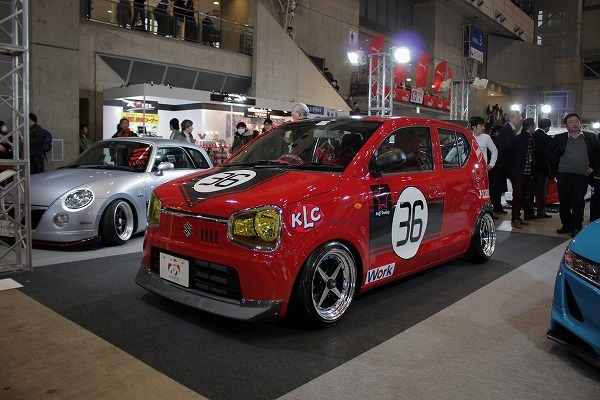 On the other end of the scale, Kei cars (sub 650cc untra-minis) were definitely out in force this year with companies like Daihatsu displaying an array of mean little micro-machines. 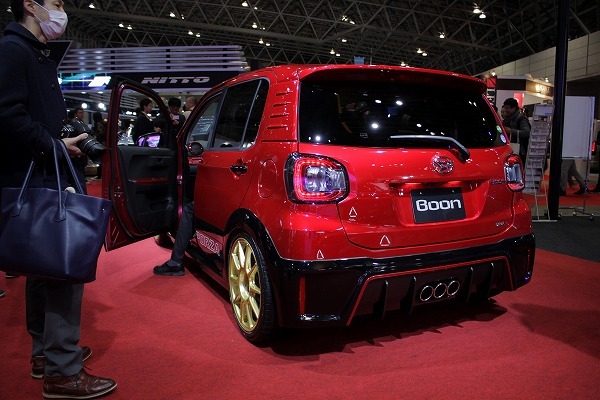 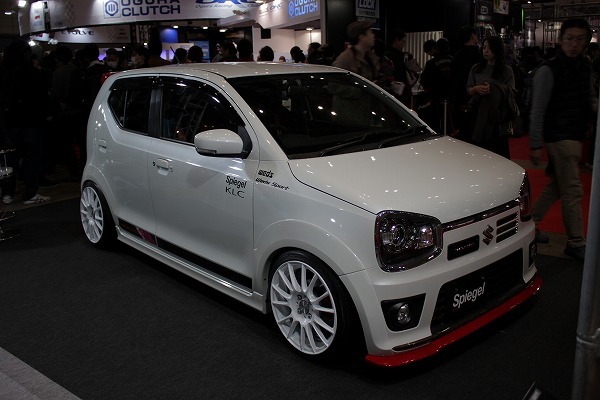 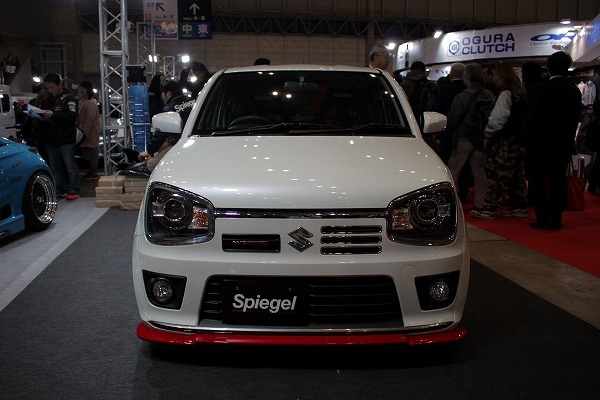 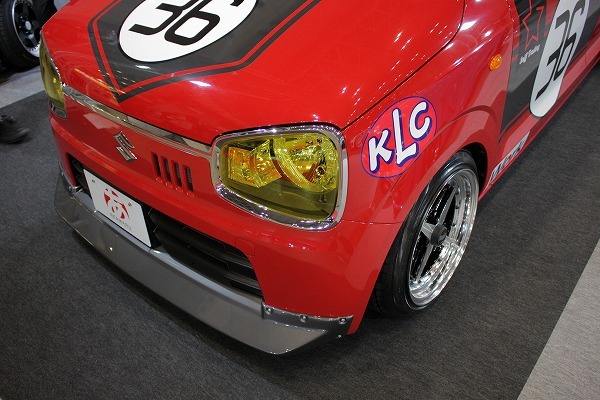 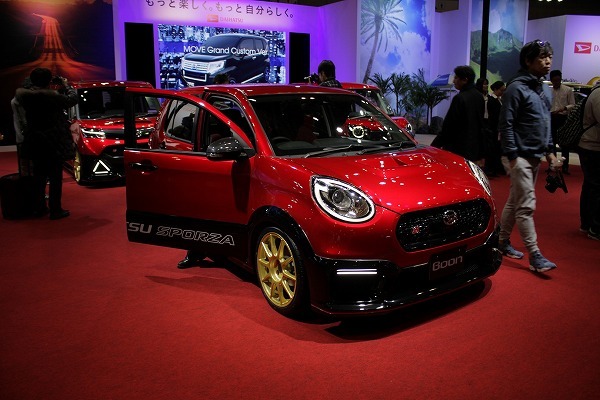 The New(ish) Suzuki Alto Works is another driving force behind to growing Kei car tuning market with some nice modified examples out on display this year. 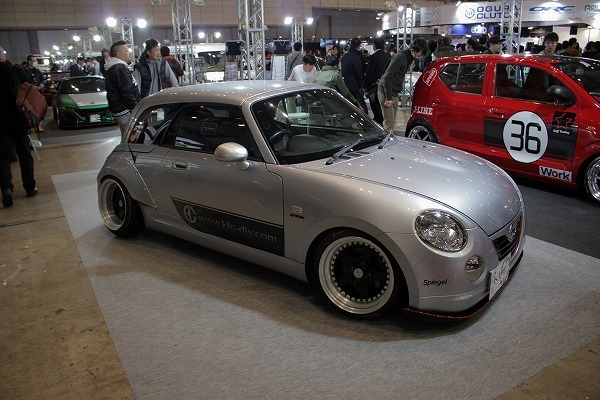 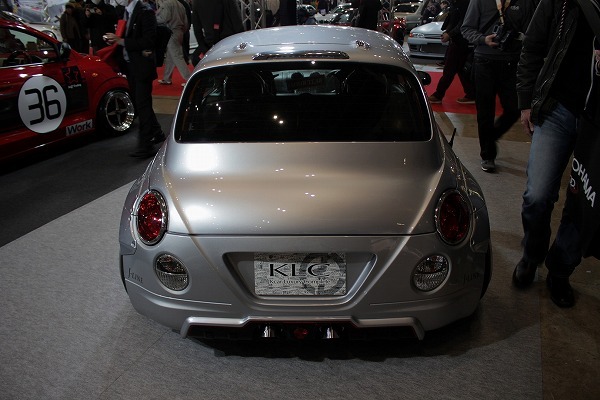 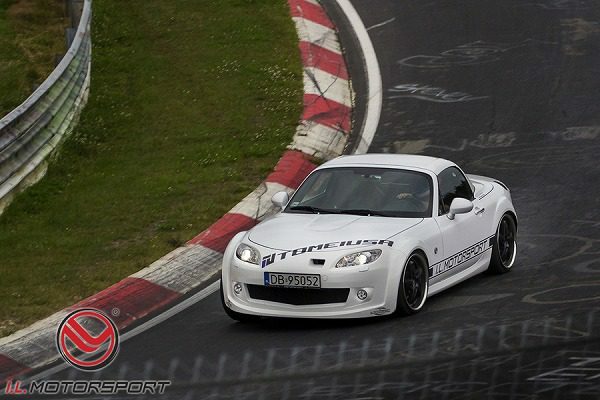 Then there was little Copen sporting a cleanly executed iteration of a ‘fast-back’ style conversion. 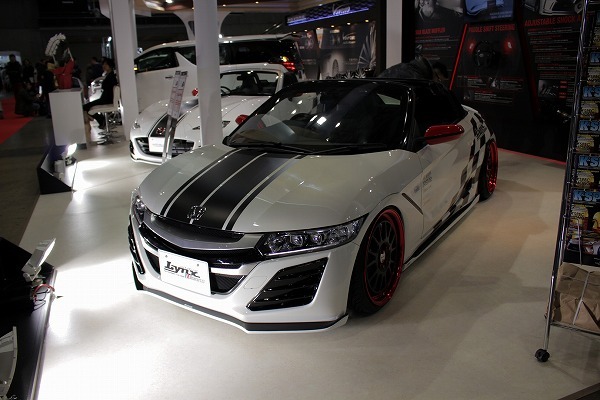 And of course, lets not forget the overwhelming number of S660’s this year! It’s no secret that over the last decade, new sports car offerings from the major manufacturers has been slim pickings. 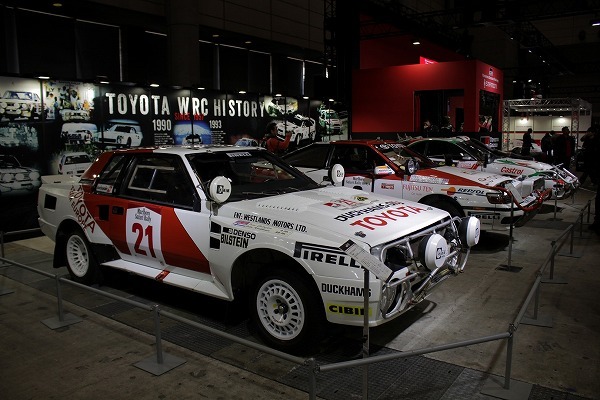 But in return, the semi-classics and unsung heroes of the sports car world have been enjoying a renaissance so to speak. 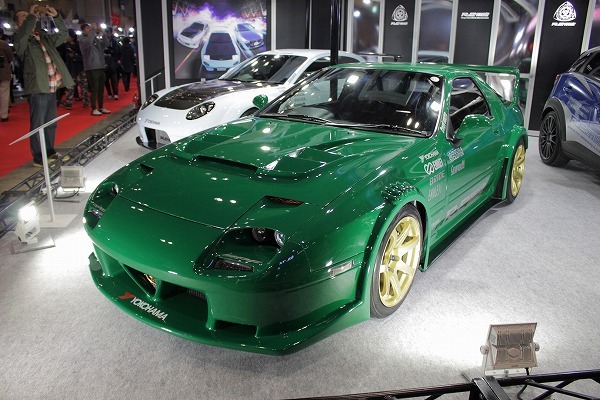 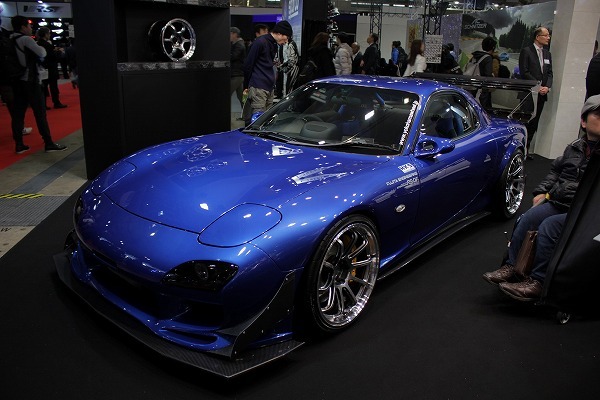 Neo-classic icons like the RX-7 were definitely making they’re presence known. 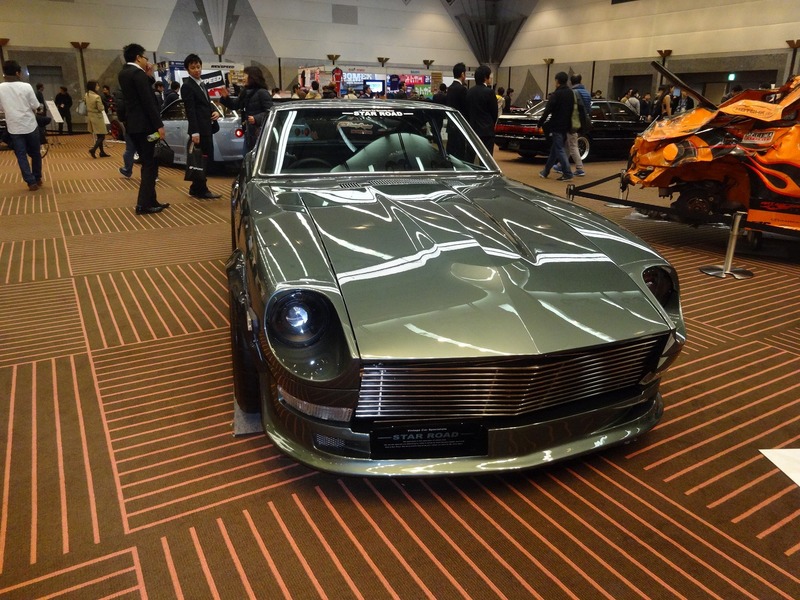 RE-AMEMIYA again wowing us this year with refreshingly interesting styling choices and setups. 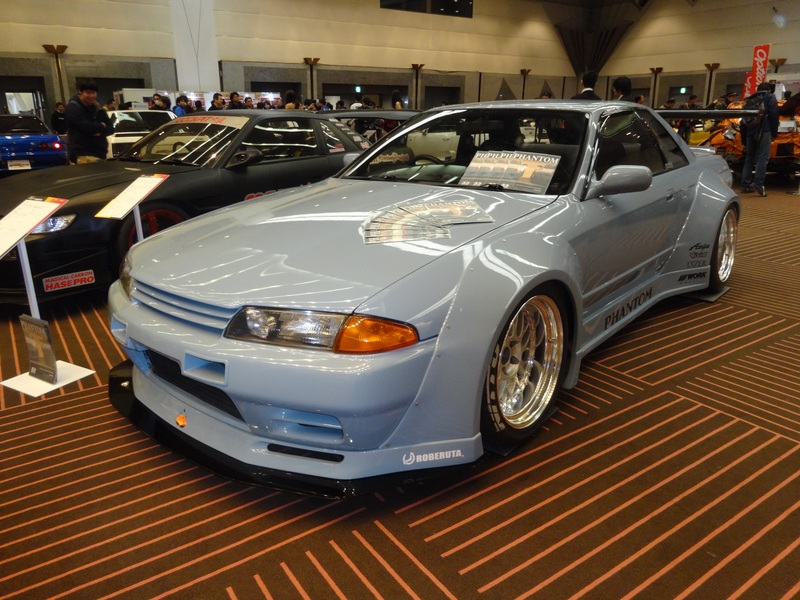 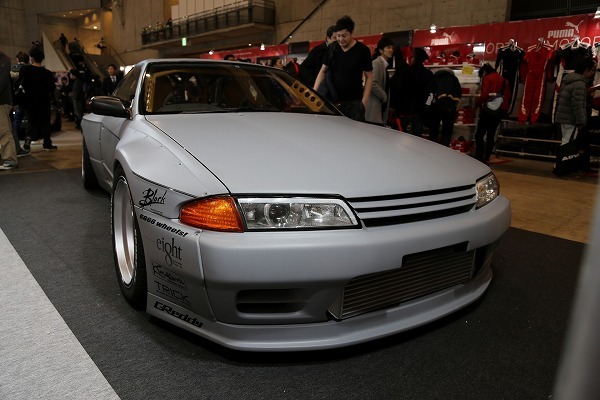 Nissan’s R32 GTR is another example, contiuning to gain popularity despite the soaring prices. 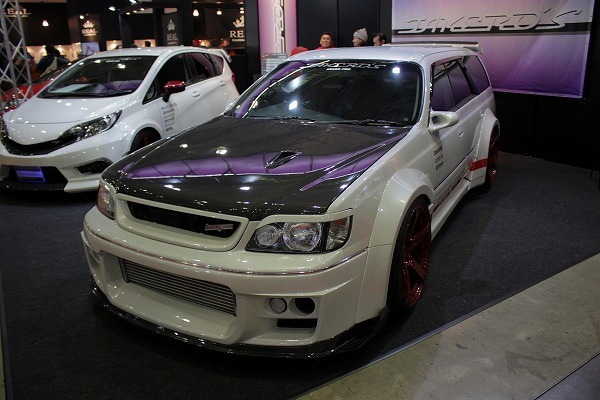 And for those of you who want a GTR but just can’t find one, there’s always the Stagea, the RB powered wagon-cousin of the Skyline. 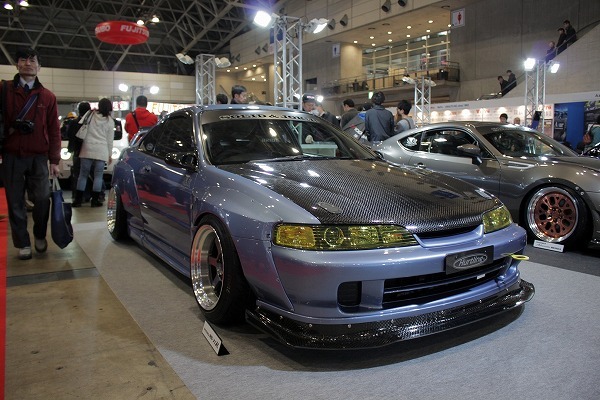 This widebody, carbon clad DC2 Integra tucked away in the corner was one of our favorites. 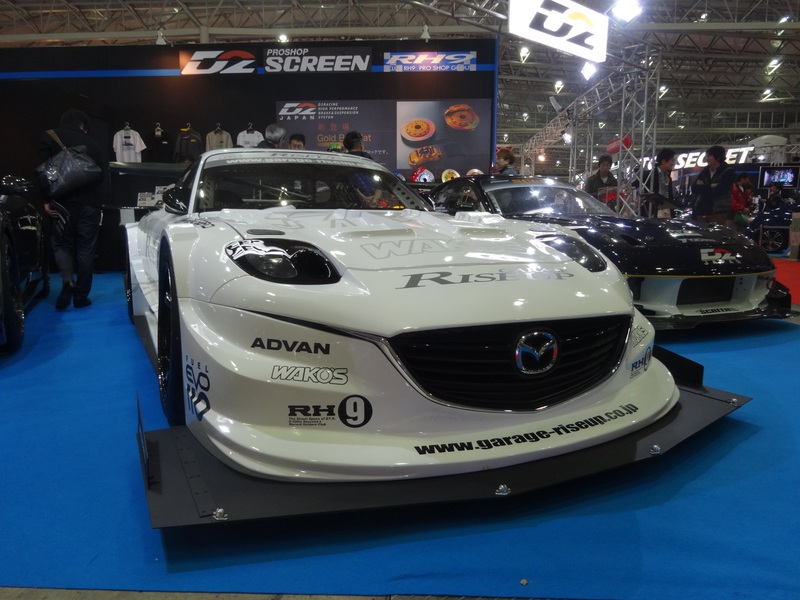 As with any event, TAS is great way for manufacturers to showcase they’re engineering and racing endeavors. 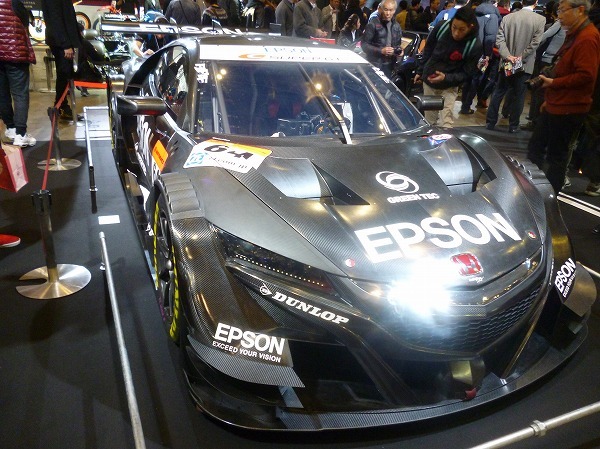 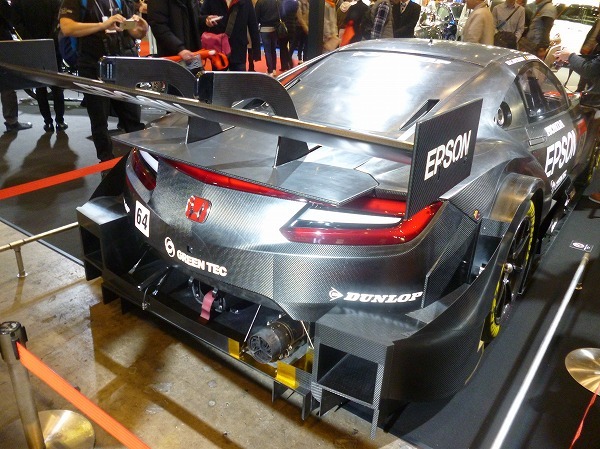 The all new NSX looking right at home in its ‘GT’ attire. 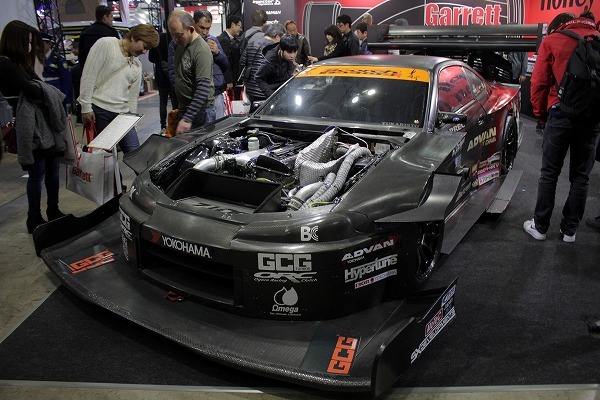 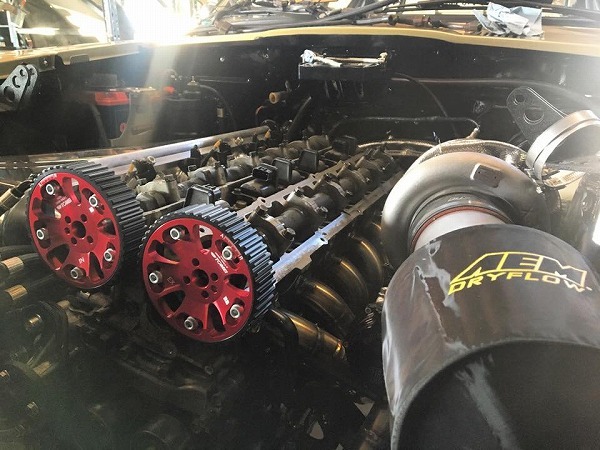 Under Suzuki’s S15 never ceases to amaze! 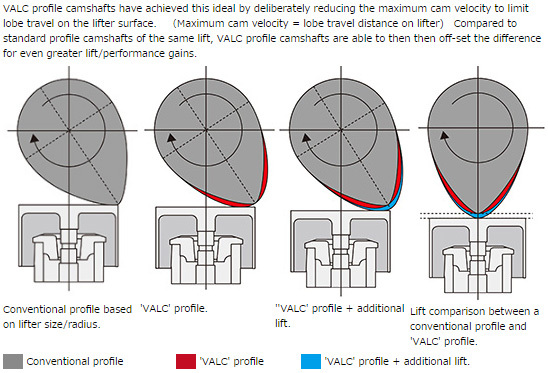 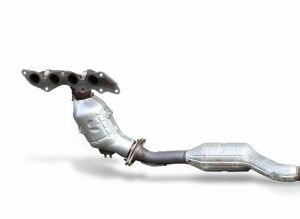 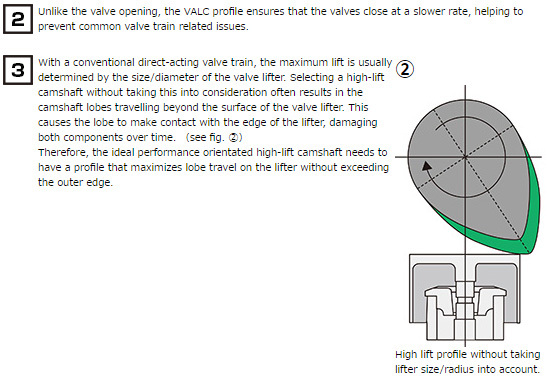 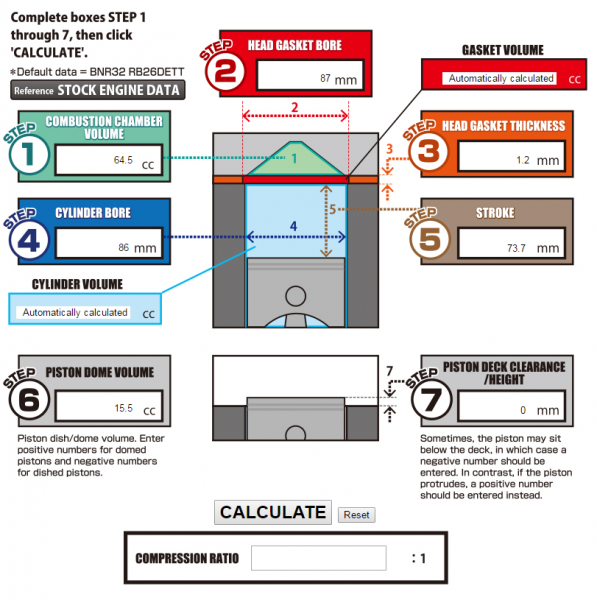 TOOLS: COMPRESSION RATIO CALCULATOR NOW ADDED! 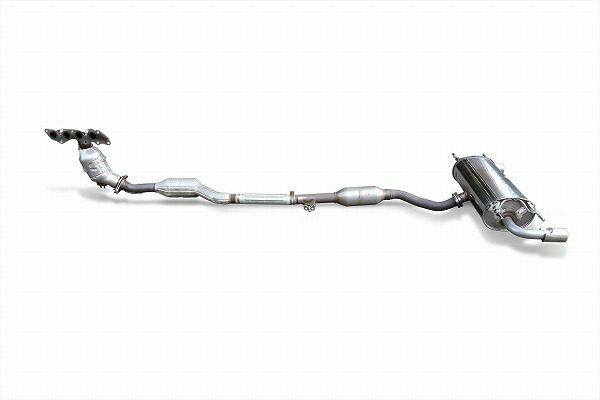 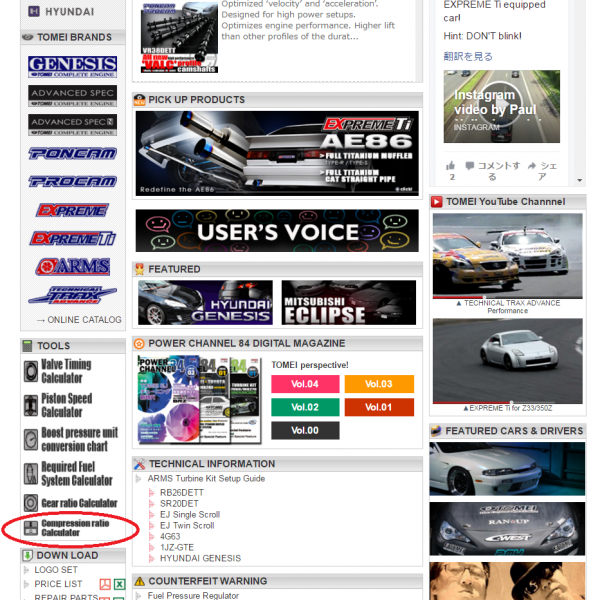 Check out the new compression ratio calculator now live on the TOMEI USA official homepage! 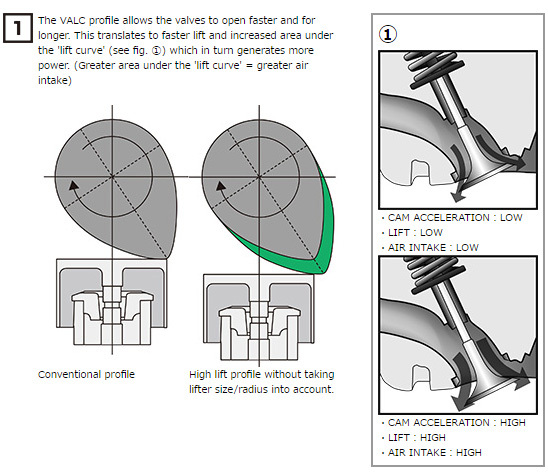 This tool is particularly handy if you’re trying to work out what thickness gasket to get for your engine build. 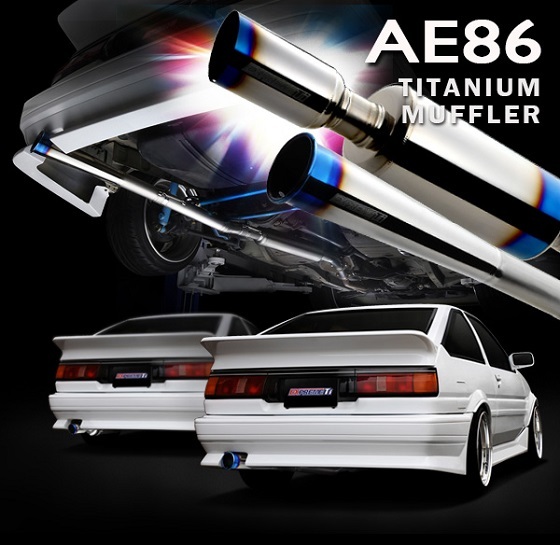 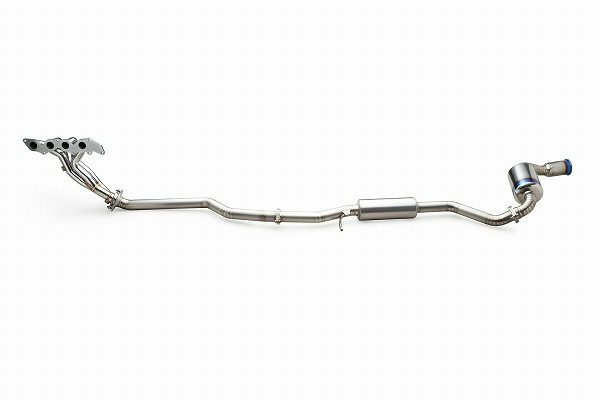 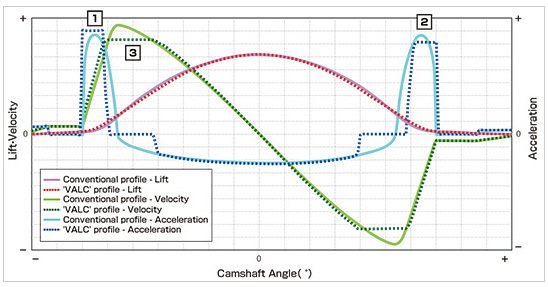 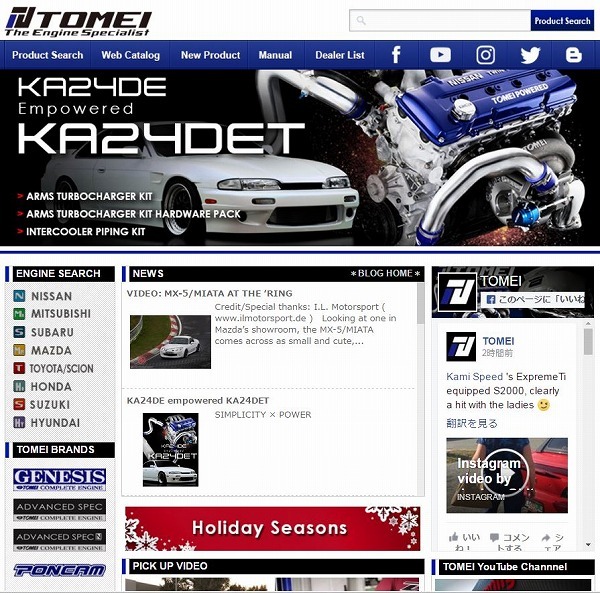 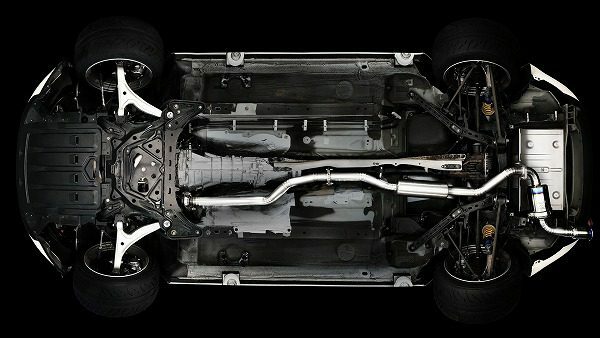 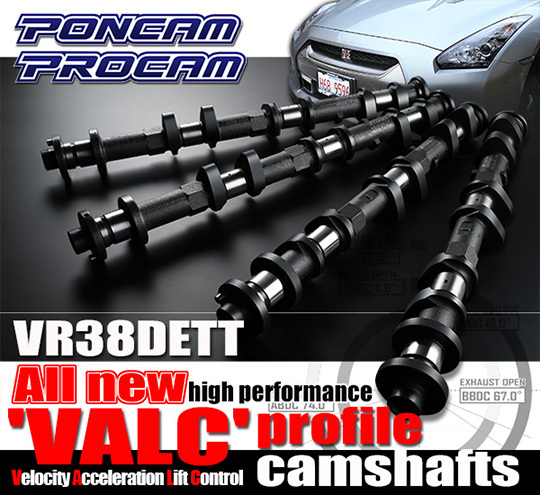 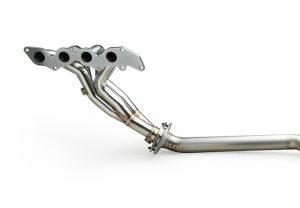 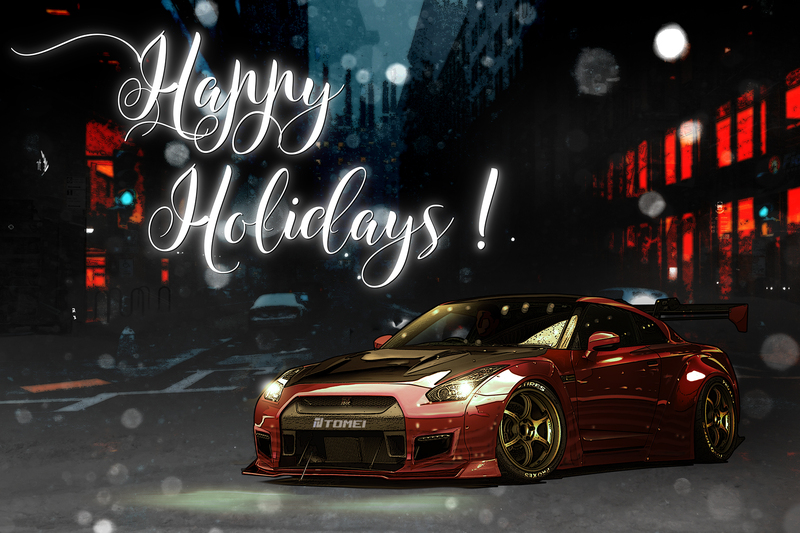 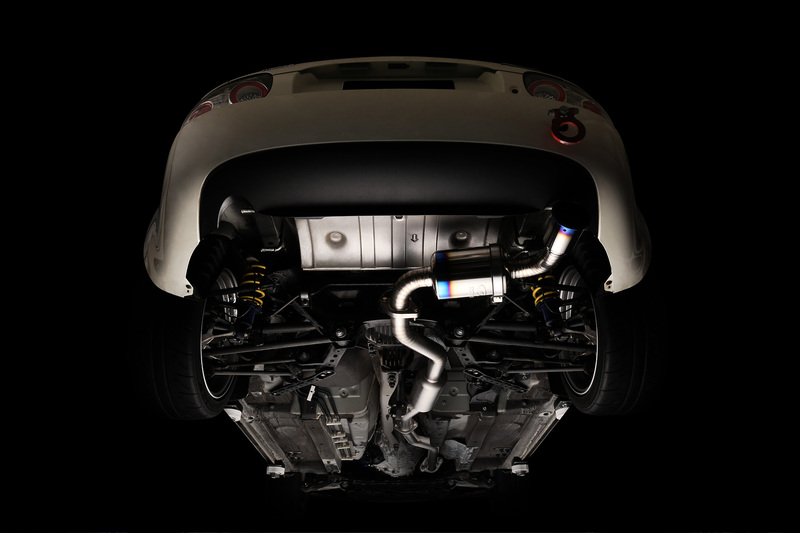 From the TOMEI USA homepage, scroll down until you see the ‘Tools’ section on the left. 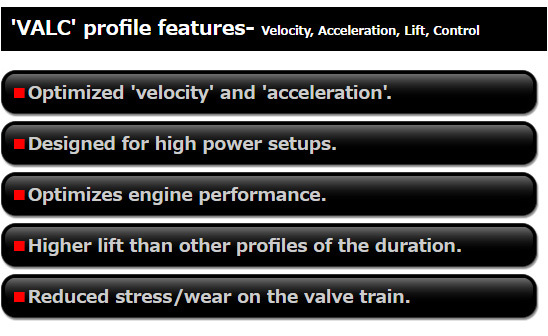 At the bottom you’ll find the CR calculator tool together with some other useful tools!